On April 22nd 2018. SPE Unhas SC will return the world celebrates named Earth Day which is held every year. The implementation of this activity as a form of observations about the Earth which is celebrated internationally each year. The Earth Day was originally aimed to enhance appreciation and awareness of man against a planet inhabited by human beings at this time i.e. the Earth. This year, SPE Unhas SC has a team in the Earth Day. 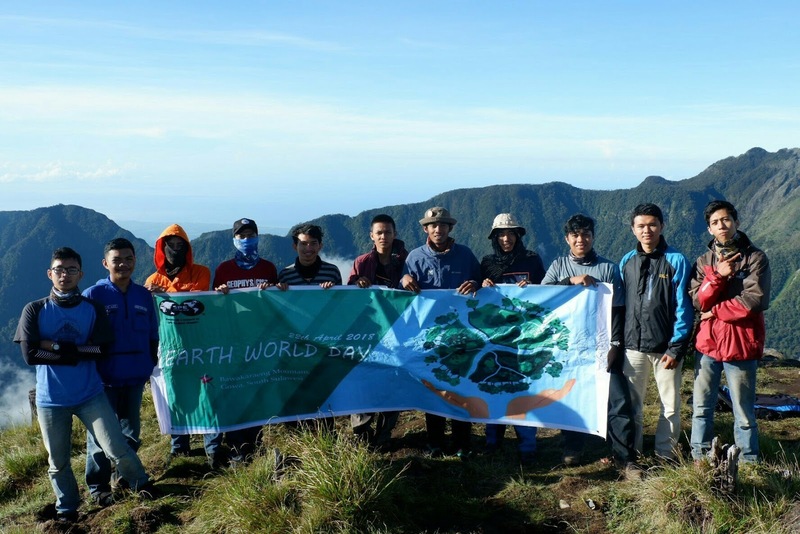 Pre-event held is the action of nature and social manifested by climbing on Bawakaraeng Mountain, team from SPE Unhas SC has been to that place from April 20th 2018 as a form to set up activities. 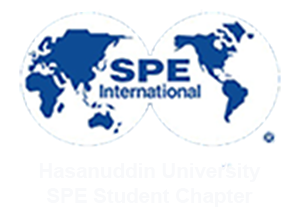 This activity is highly approved by all board members including the President of SPE Unhas SC. At planning meeting, it has been agreed that we not just go up the mountain, but also observations and showed the beauty of nature as a tourism. 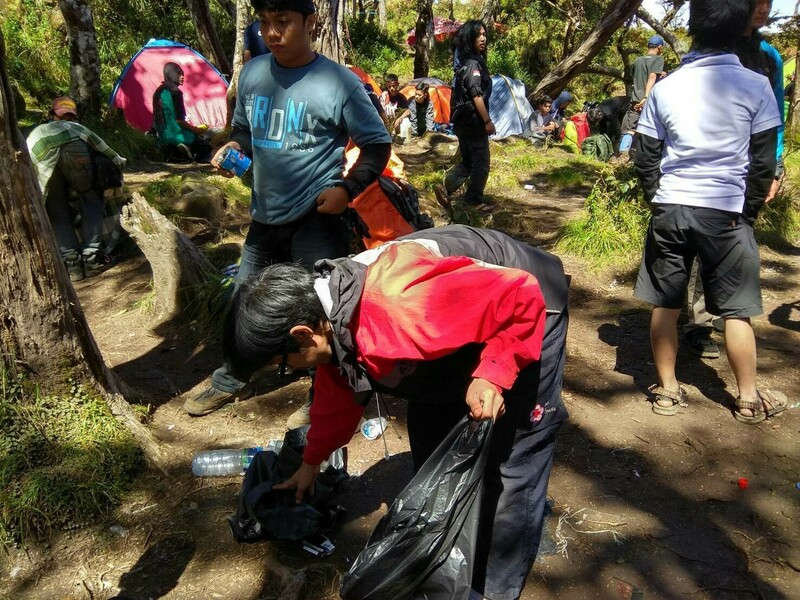 Social action was held for three days in Bawakaraeng mountain with cleaning the rubbish caused by the activity of climbing on the mountain, including along the path of ascent and shelter as a place set up tents. Not only from SPE Unhas SC’s team, some organizations or community especially nature lovers join in celebrating this event. This activity is implemented differently from the previous period. The spirit and the struggle of board member SPE Unhas SC ought to be appreciated, moreover they have good planning, so this activity runs smoothly without any obstacles. Thank you to all board members of SPE Unhas SC who have participated and make this program success in the end.